Why is Social Emotional Learning so Important for our kids? Of course, they made the clear observation regarding the importance of children’s social emotional skills, but also suggested that this type of knowledge could help identify ‘at risk’ children. This is significant because social emotional skills can be learned! Your child does not need to be defined by his social skills at kindergarten age. The critical piece though, is that, although our sights are focused on academics once our children enter school, we are missing a huge piece of the puzzle when we overlook the importance of our children’s social emotional learning capacities. Have a Question? Email us Today! If you are in the mood to read more, you've come to the right spot! Why it's Important to Learn how to Recognize Emotions! Why is Social Emotional Learning So Important? Why All the Hype Surrounding Social Emotional Learning (SEL)? Are After School Programs and Intervention the Same? 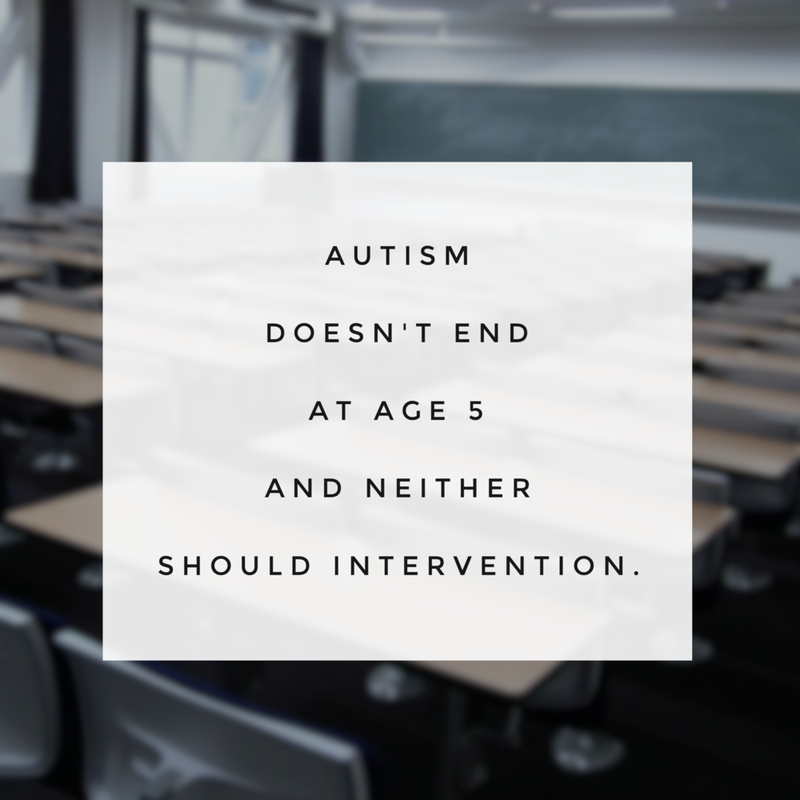 Children with Autism have Changed my Life. Older PostAre After-school Programs and Intervention programs the Same?